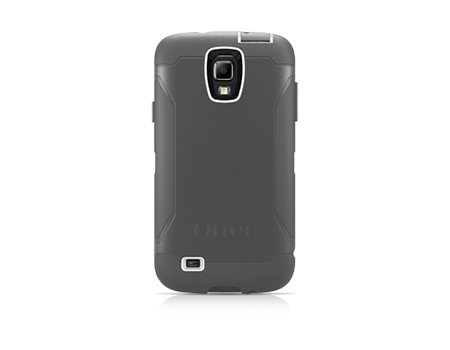 Trusted, rugged Defender Series protection from OtterBox for the Samsung Galaxy S 4 Active. The Samsung Galaxy S 4 Active is an incredible Android smartphone worth protecting. Even a ruggedized smartphone can use OtterBox protection. The OtterBox Defender Series case will keep this device like new and guard against scratches, damage, and wear and tear. Three layers of innovative protection withstand drops, bumps, and shock. Included belt-clip holster provides convenient carrying and a kickstand for media viewing.